When you are in a growth pattern with your sales team, it is critical that you have the right CRM tools in place to ensure that your leads are turning into sales. Your sales reps need to have a refined process in which activities that lead to a closed deal are clearly identified and routinely practiced. If the habits of your sales team are not polished, you may lose opportunities as you grow. In addition, growth generally means new sales reps coming on board, and a clear set of established practices will help you determine whether your new reps are a good fit for your company. When you are in growth mode, your CRM tools should help you in hiring new sales reps, getting those reps fully productive in a short period of time and establishing a repeatable sales process. Mobile CRM tools are designed for sales reps to be able to quickly and efficiently enter data immediately following a meeting. With the right app, your sales team will spend little time with CRM, but the information will be high-quality data that you need. You will be able to set up prompts for your new reps to enter the correct information and direct them to the sales activities that are most important for your team. You will also be able to identify missed steps or opportunities for additional training. Your sales reps are more productive when they are not spending hours around a conference table debating which activities lead to sales. 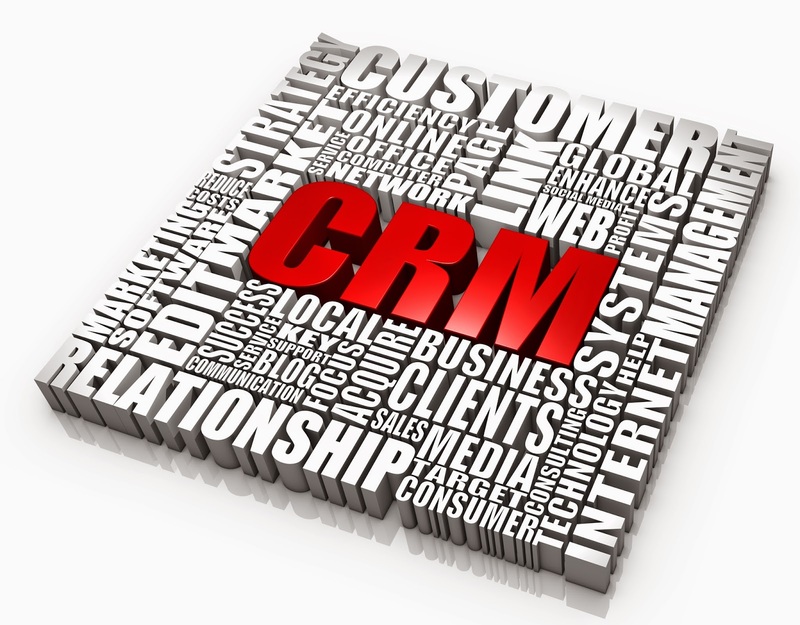 Your CRM tools will make such conversations unnecessary because the data will tell you which activities lead to sales. You will be able to eliminate the measurements that are not leading to sales and refine the types of entries that your sales reps make as they leave a meeting. By prompting your sales reps to ask one or two specific questions, you can get immediate information about market trends. You may find out that certain features of a particular new product you are offering are helping your customers, or you may hear that customers across your territory are considering switching from one of your core products because it doesn’t fit with another innovation they use. With this type of data, you no longer need to wait for industry polls or a drop in sales to find out what your opportunities or risks are. You can decide what to track to get a better understanding of what is shaping your industry. With Front Row Solutions’ CRM tools, you can develop a uniform sales process that allows you to train your new sales reps and detect their opportunities for growth. You can also decide which measures you want to examine and eliminate wasted time.